Lenovo ThinkSystem single-socket servers provide enterprise capability and flexible expansion options in form factors and at price points fitting for small-to-medium sized business and ROBO environments looking to transform their operations and prepare for future growth. Lenovo’s single-socket ThinkSystem servers handle everything from general-purpose business and IT applications to entry-cloud, virtualization and on-premises data backup. 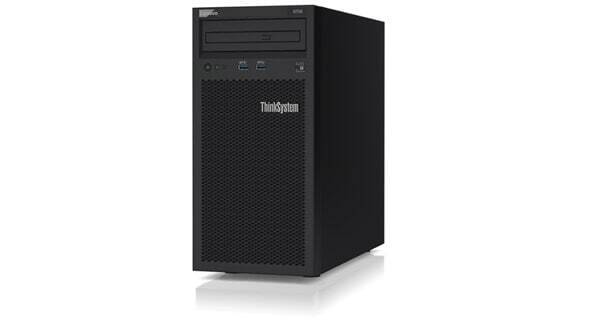 The Lenovo ThinkSystem ST50 is an affordable server for small-to-medium-sized businesses or ROBO environment. A value optimized motherboard pairs with future Intel® Xeon® E processors to keep the ST50 at a competitive price point, but with higher enterprise-level performance capabilities than a desktop option. The ST50 is well suited for tasks including: file management, email, point of sale applications and web serving in a quiet, compact form factor fitting for the small office environment. 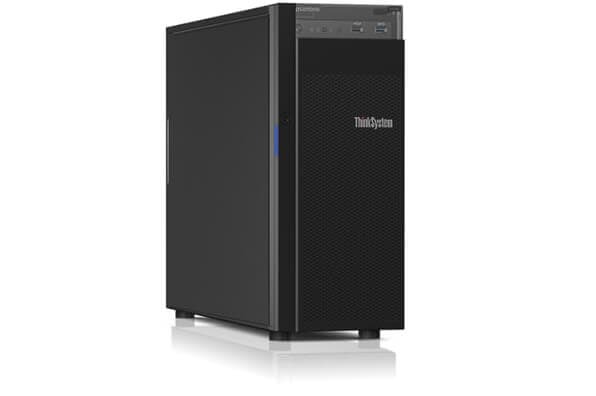 The Lenovo ThinkSystem ST250 is a great option for the small-to-medium-sized businesses or ROBO application looking to harness enterprise-level server power within an easily-managed tower form factor. 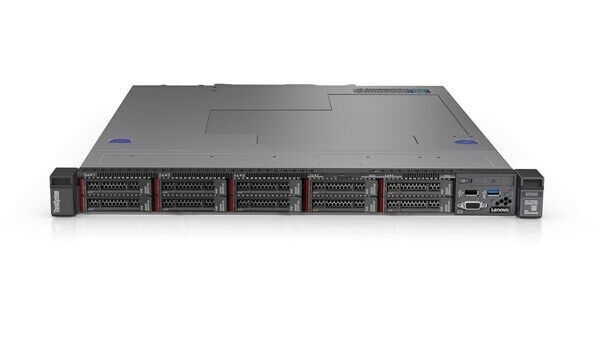 The ST250 utilizes future Intel® Xeon® E processors in tandem with multiple storage configuration options, GPU support and Lenovo’s easy-to-use XClarity management system. The ST250 handles everything from basic email, web serving, and office application workloads all with system management and with ease. The Lenovo ThinkSystem SR250 rack server houses a future Intel® Xeon® E processor in a shorter compact 1U form factor chassis, making it ideal for space-limited environments. Boasting processing capability with GPU support and flexible storage configurations including SAS/SATA and NVMe drives, the SR250 works with variable workloads, including entry-cloud and data analytics applications.